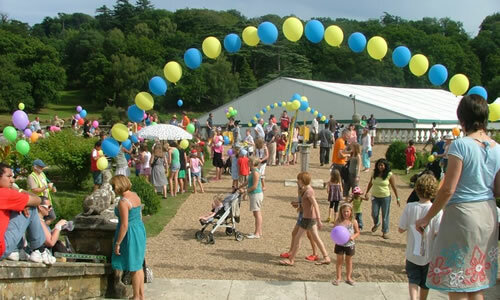 Every year in August Ichthus gathers all its congregations, link churches and anyone else who wants to join us for an inspiring week of fun, fellowship, Bible teaching and spiritual renewal in the beautiful setting of Ashburnham in East Sussex. Some of us camp, some of us stay in the house accommodation, but everyone, whatever their age, background or experience will find they meet the Lord there and take away something of lasting value in their walk with God. We encourage all our members to come, even if you can only join for a day or a few days – it is a highlight in our church calendar, and we believe that once you try it, it will be a permanent fixture in your calendar each year too!